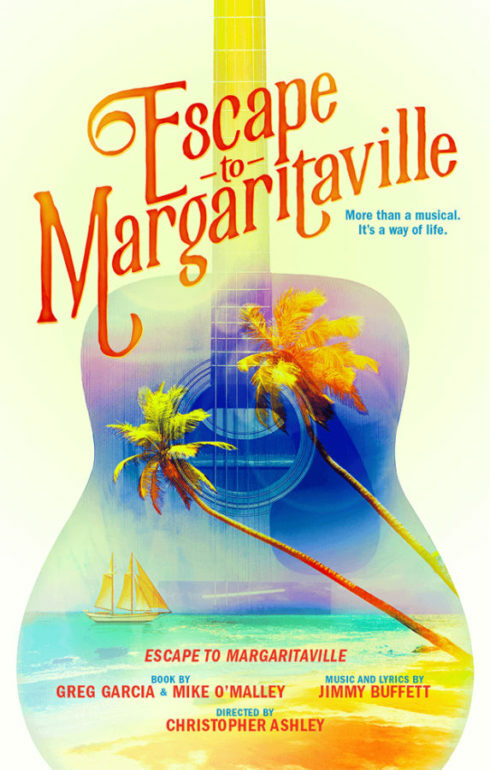 Pre-Broadway stop for Escape to Margaritaville Musical planned for Chicago! Escape to Margaritaville, the show that’s more than a musical, it’s a way of life, is coming to Chicago! Announced today, the musical will make a pre-Broadway stop at the Oriental Theatre in the fall of 2017. The production, which is pure escapism, will be a welcome trip to paradise for midwesterners battling the cold winds of early November! "Chicago was the first city in which I gained recognition outside the South,” said Buffett. "And it was Steve Goodman who turned me into a lifelong Cubs fan. I could not be more delighted the show is headed there." Jimmy’s musical will make its world premiere in May at the La Jolla Playhouse in southern California. The musical features a Tony Award-winning creative support team - choreography by Kelly Devine ("Rocky"), scenic design by Walt Spangler ("Tuck Everlasting"), costumes by Paul Tazewell ("Hamilton"), lighting by Howell Binkley ("Hamilton") and sound design by Brian Ronan ("If/Then.") Playhouse artistic director Christopher Ashley will direct the show that combines Buffett's tunes with an original story by writers Greg Garcia and Mike O’Malley. Check out these Chicago Tribune and Chicago Sun-Times articles about the musical, and make your plans to see it in the Windy City next fall! Escape to Margaritaville, the show that’s more than a musical, it’s a way of life, is coming to Chicago!